If you are looking for somewhere where you can take in the sights of beautiful Cambridge, then our double rooms here at Warkworth Guest House are luxurious and spacious. Our double rooms are perfect for single people or couples looking for somewhere central to enjoy their time in Cambridge. Each of our double rooms comes with their own en-suite bathroom including a shower, wash basin and WC with high quality toiletries. 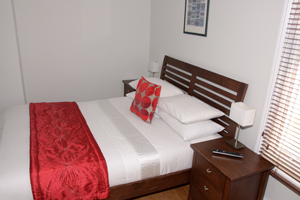 Prices start from £95 for a standard double and £105 for a king size room. 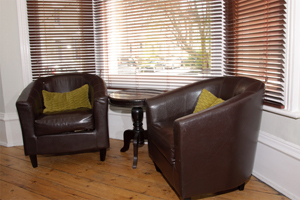 For more information about our double rooms or activities in the local area call us on 01223 363 682.